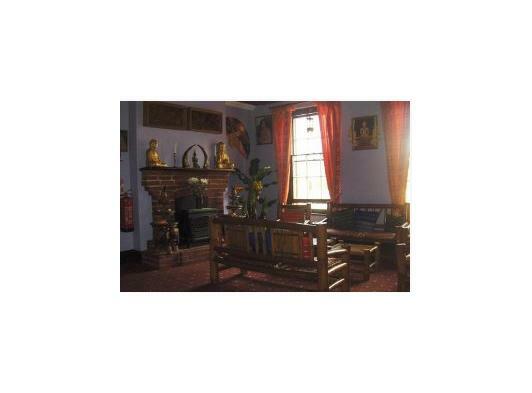 We have been established for over 6 years and is Fakenham's only Thai restaurant. Located within the town centre market square, on the first floor above Julian Graves, we are within walking distance of the shops and the local cinema. 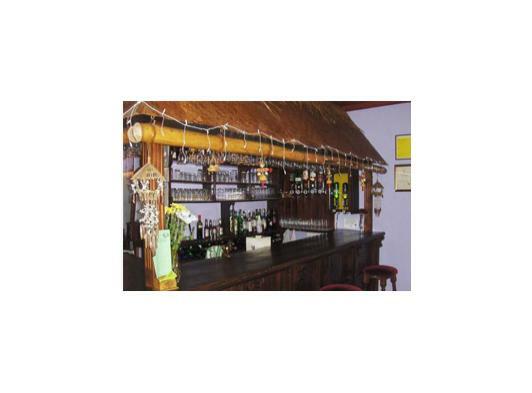 All our staff are dressed in Traditional Thai dress and we also serve Thai beer in our bamboo style bar. Come and enjoy a relaxing evening out with us. We have a variety of Thai food on our menu, and a range of set dining options. Or come and order a takeaway and enjoy our menu in the comfort of your own home. 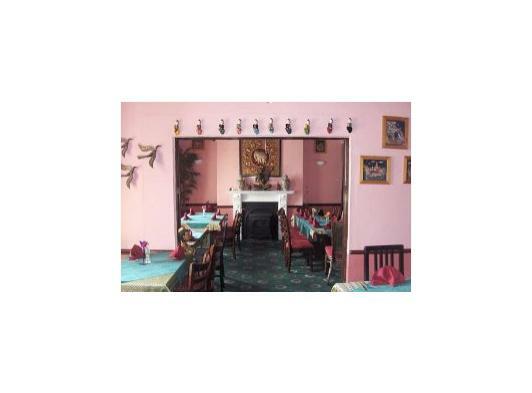 A Taste of Thai offer an extensive Thai menu in a traditional atmosphere and all our food is cooked fresh to order. We welcome large parties and families, and we recommend that booking a table with us is advisable to avoid disappointment.